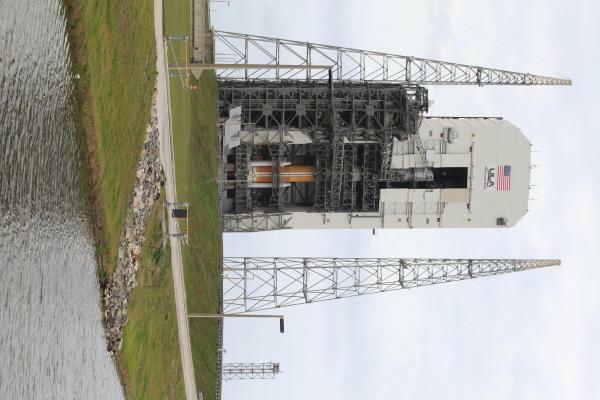 This is the next Delta IV launch from Cape Canaveral's SLC-37B. 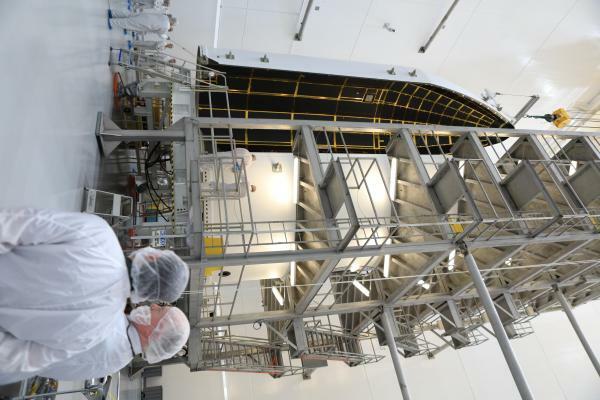 WGS-7, 8, 9, and 10 are the satellites in the WGS Block 2 follow-on contract. 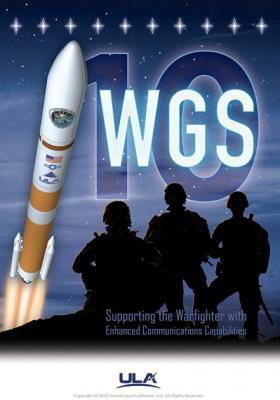 The Wideband Digital Channelizer upgrade, which was awarded in June 2012, will be included on WGS-8 and beyond and will provide a 90 percent improvement in satellite bandwidth. 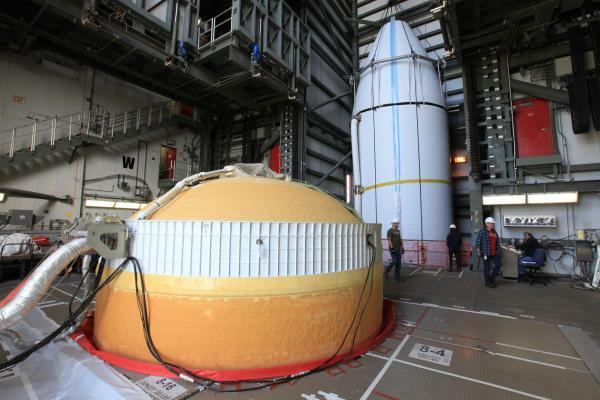 The satellite should be delivered soon? 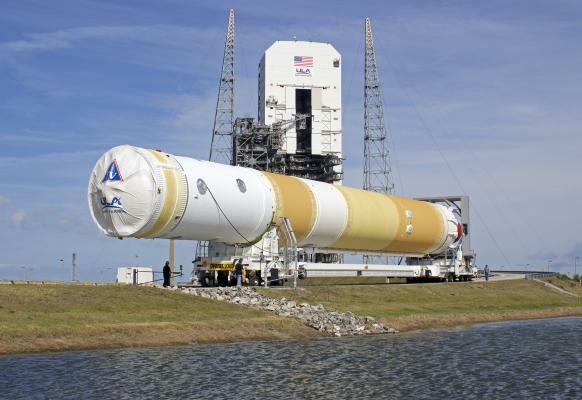 Has any of the Delta IV hardware been delivered yet? Cross-post of the image attached. 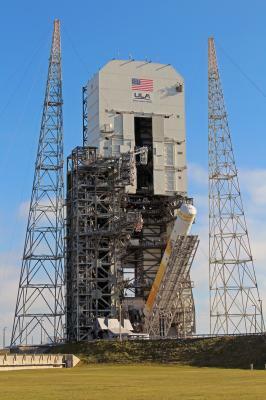 *Launch date and time is subject to change. 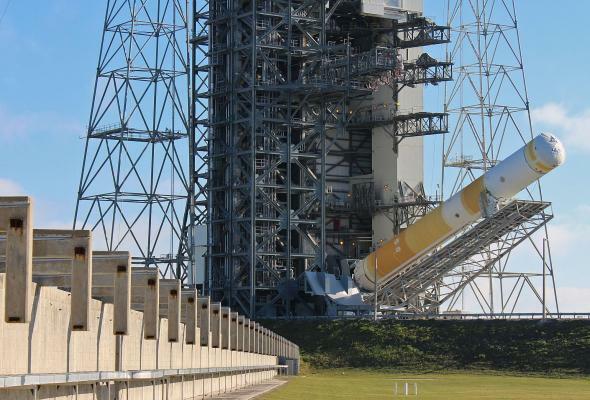 Next to last Delta 4 Medium? Right. 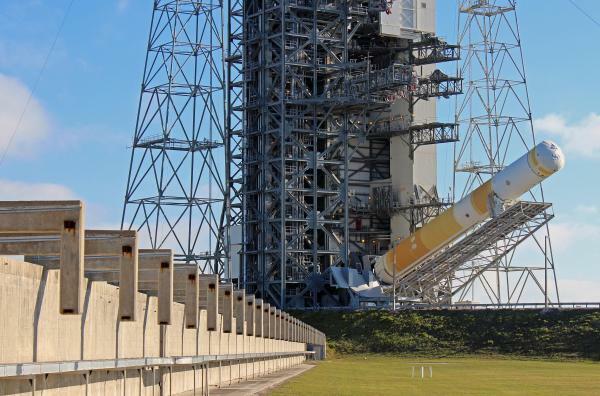 The last Delta IV Medium will launch the second GPS-III satellite in the summer. 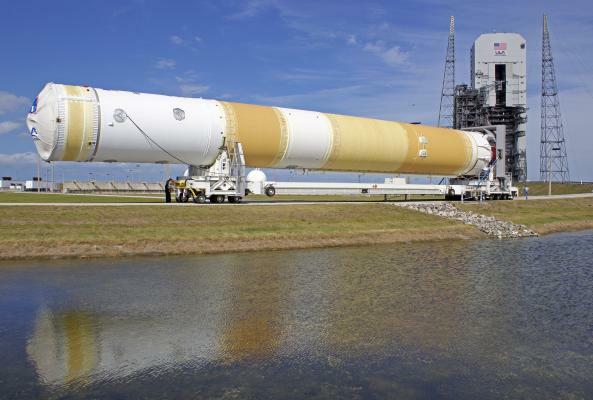 According to DELTA IV ROCKET TRANSPORTED TO LAUNCH PAD FOR NEXT MISSION, dated Jan. 26 (see tweet up-thread), the combined 1st and 2nd stages were transported from the HIF to SLC-37B on Jan. 24. 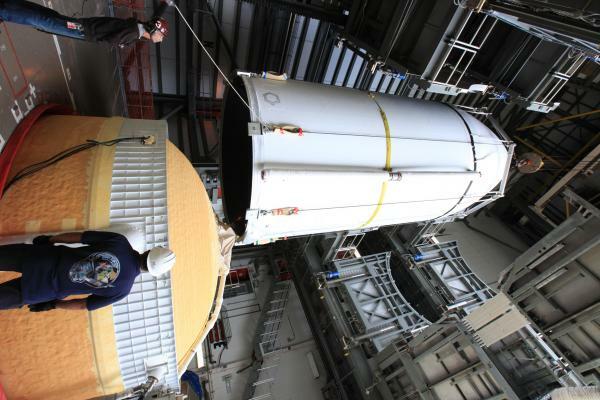 The WGS-10 spacecraft, already encapsulated in the 47-foot-long composite payload fairing, was moved from its [Astrotech] processing facility to the seaside launch pad at Cape Canaveral Air Force Station’s Space Launch Complex-37 at a top speed never exceeding 5 mph. 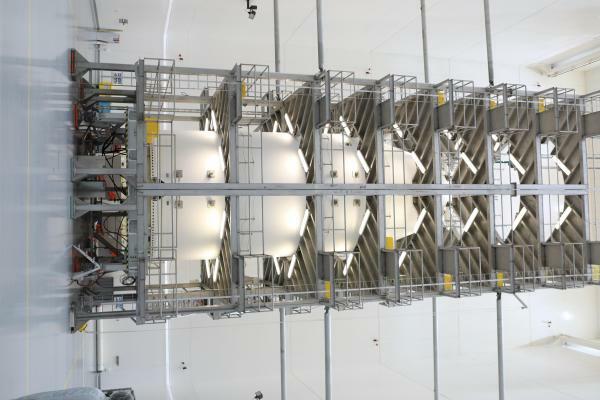 The payload was hauled by a motorized KAMAG Elevating Platform Transporter (EPT) that provided hydraulic leveling and precision positioning capabilities along the route. 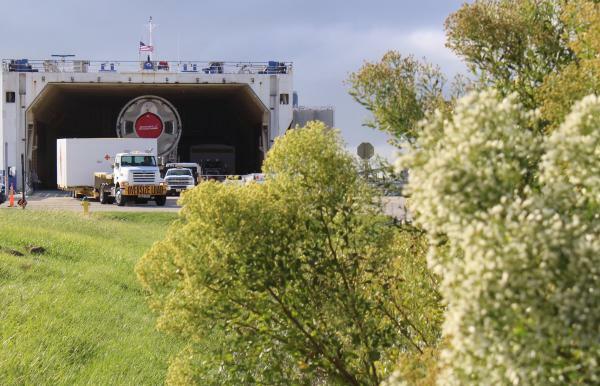 The EPT also towed a Portable Environmental Control System (PECS) trailer to supply conditioned air to the fairing during the trip. 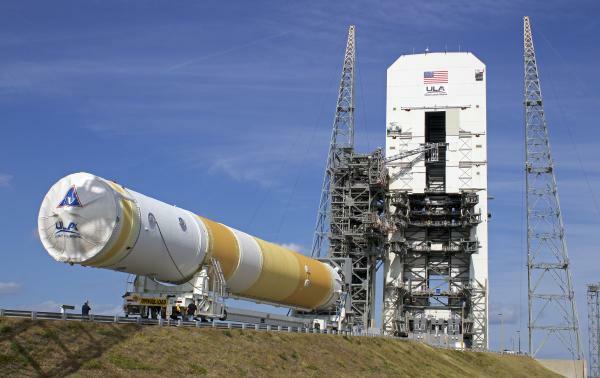 Any mission patch imagery yet? 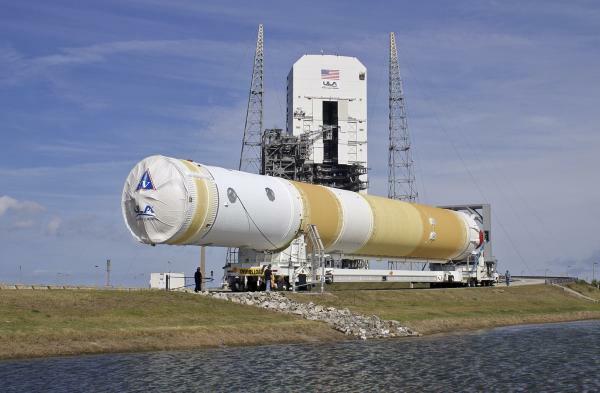 Now that this information is no longer classified do we know which orbital slot this is going to? 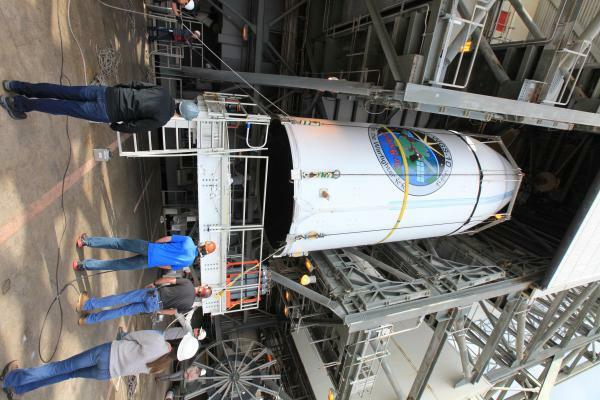 ULA photos of booster going to pad, payload encapsulation and mating.